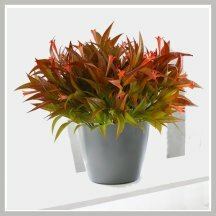 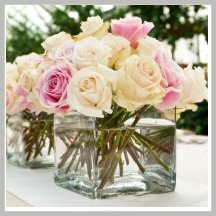 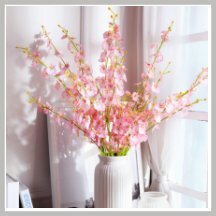 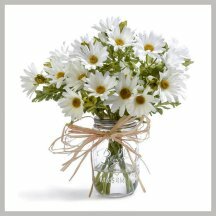 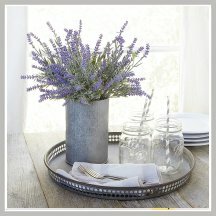 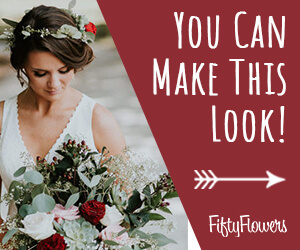 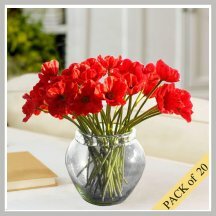 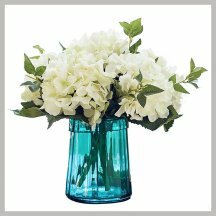 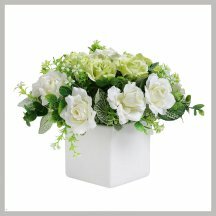 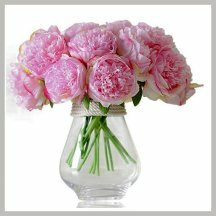 Read description of each artificial wedding flower arrangement carefully - container may or may not be included. 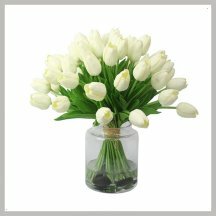 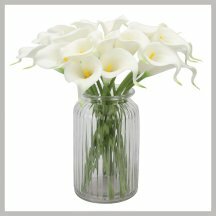 Quality silks that include a glass container can run more - so it is important to read and take a good look at the stems and cut edges of the individual flowers. 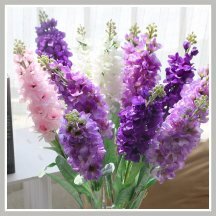 If you see any fraying, the quality of the flowers is probably the same that you would expect of a discount store. 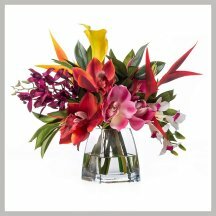 Good silks have realistic stems and finely cut petal edges. 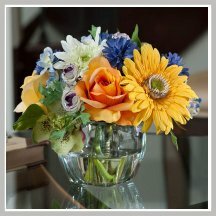 Place importance on and read the reviews of past customers.